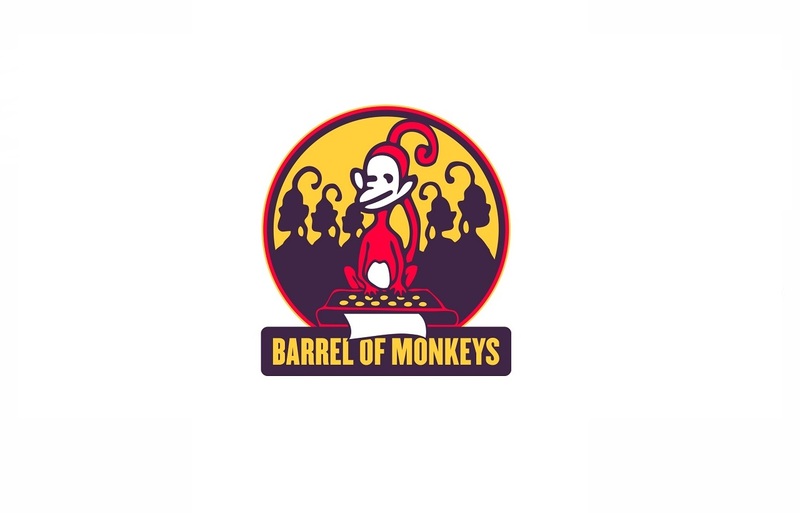 Barrel of Monkeys, a Chicago-based arts education theater ensemble now in its 18th season, conducts creative writing workshops with 3rd through 5th grade students in Chicago elementary schools. The ensemble of actor-educators then turns their stories and words into professionally performed theater, presented both in-school and for the general public through its revues. 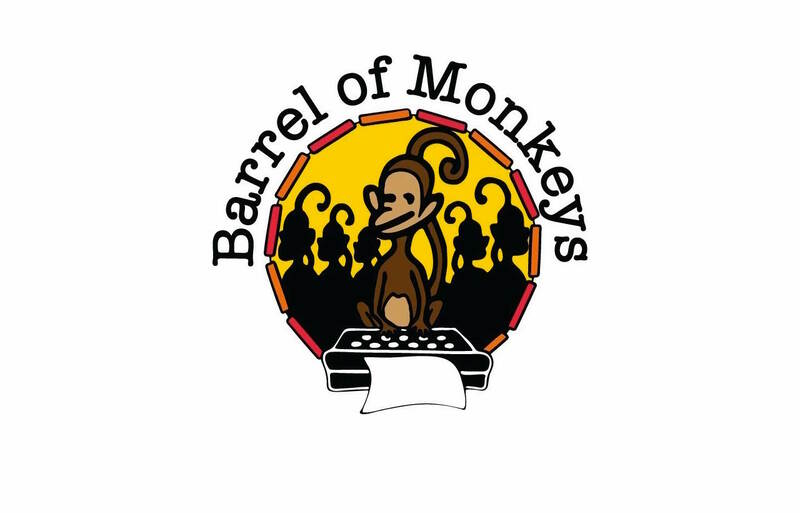 Barrel of Monkeys annually performs more than 300 student-written stories for the students in their schools and 175 stories on the stage for the general public.